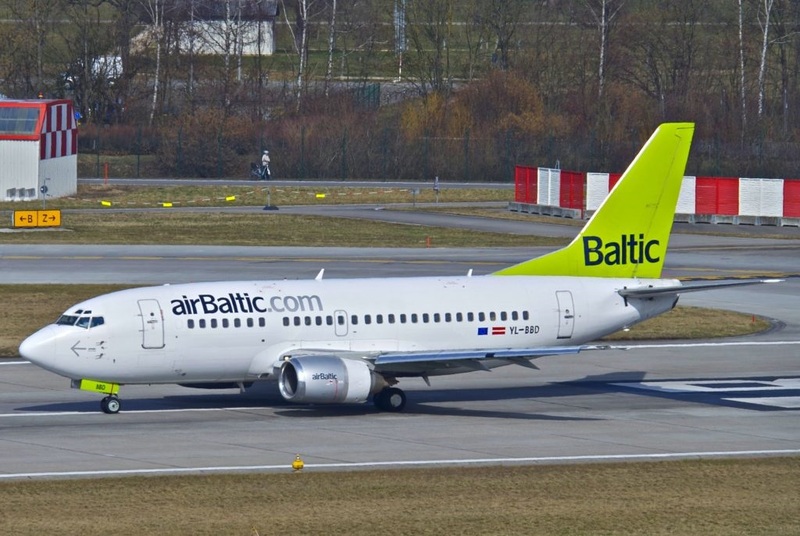 Latvian carrier airBaltic has appointed its new exclusive remarketing agent for three B737-500s. Air Partner Remarketing (“Air Partner”), the leading aircraft remarketing broker, will be new exclusive remarketing agent for a Latvian airline that is taking the best practices both from traditional network airlines and ultra-low cost carriers, offering passengers economy as well as full business class service. airBaltic serves over 70 destinations from Riga, Tallinn and Vilnius, offering the largest variety of destinations and convenient connections via Riga to its network spanning Europe, Scandinavia, the Commonwealth of Independent States and the Middle East. airBaltic was the first airline in the world to introduce the brand new Airbus A220-300 aircraft and this year announced another new order of up to 60 Airbus A220-300 aircraft. eTN is pleased to echo Jamaica's Tourism Minister, Hon Edmund Bartlett announcement today, that highly regarded international expert, Dr. Peter Tarlow, will join the team in Jamaica carrying out an intensive security audit of the tourism sector in Jamaica. Hilton Worldwide and Hilton Hotels & Resorts today announced the opening of Hilton Shenzhen Futian.